The increased adoption of EHR and EMR solutions has shined a bright light on the issue of patient data safety. With patient records increasingly accessible in an electronic format, there are fears about the ease with which they can be accessed or stolen by unauthorized persons. And make no mistake: security breaches can have a devastating effect on patients’ lives and on your reputation as an organization. Benchmarking your data security against industry best practices and regulations. Developing detailed plans for increased patient-data security. Implementing security solutions that protect information and safeguard patient privacy while ensuring you maintain appropriate and secure access to patient medical information. The safety of your patient data is every bit as important as the physical safety of your patients. 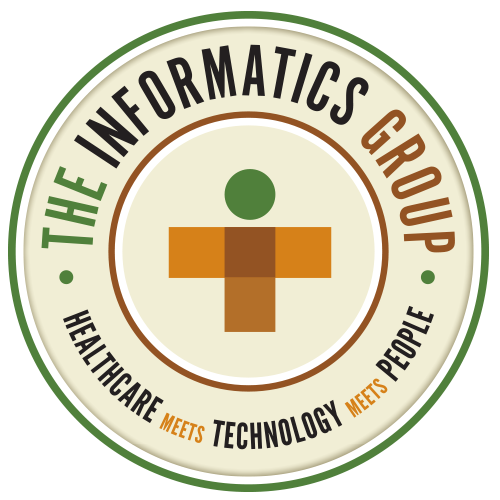 When you call on The Informatics Group, you’ll receive expert guidance from consultants who help you safeguard your critical patient data.